Having already explored the intrinsic link between David Cloke’s career and the number 3, I thought it time to look at the numbers of another dual club player, Andrew Underwood. 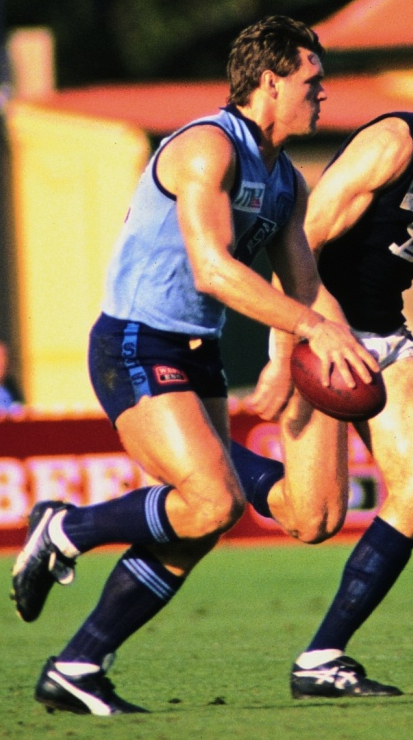 Underwood played with SANFL club Sturt from 1985-1988 before being drafted by then VFL club Essendon. 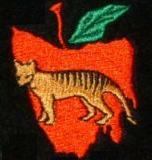 After two seasons at Windy Hill, he transferred to Richmond for a season, before returning to Sturt after not being required by incoming Richmond coach Allan Jeans. So where does the number 12 fit in? 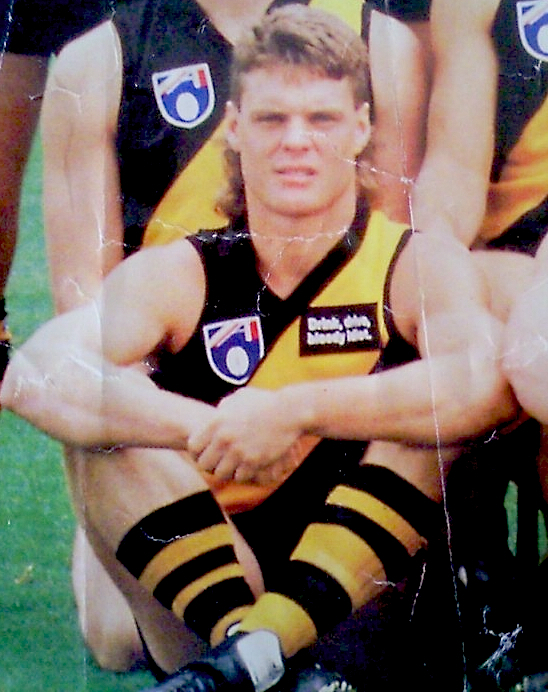 Underwood was the last player to don the number before a young Matthew Richardson commandeered it in 1993, taking the number 12 guernsey in his only season with the Tigers in 1991. 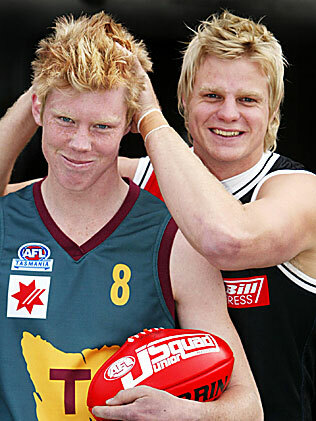 He played 12 games with Essendon, and 12 games with Richmond. His career of 24 games saw him play in 12 wins and 12 losses, while in his first season at Essendon, he played no games after round 12. His first season saw him accumulate 112 kicks, while in his career he received 12 frees for in home matches and conceded 12 frees against in away matches. 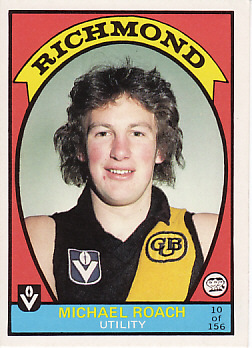 While his career at Tigerland was brief, I will forever remember him for his part in Richmond’s shock win over his former club Essendon at Windy Hill in 1991, a lovely way for Richmond to sign off from that suburban ground. Underwood played an integral part in the win, yet the part I remember most was the picture of him in the paper following the match…hulking arms raised in defiance to his former home crowd as he left the field a winner, the last time he would do so as a league player. 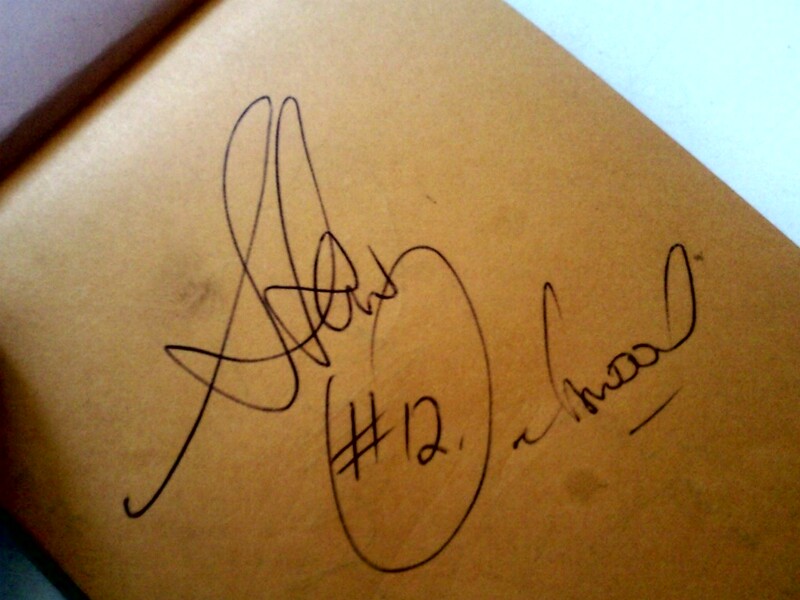 Andrew Underwood signed my book at the 1991 Richmond Family Day/Best & Fairest Count. He was soon to be let go.